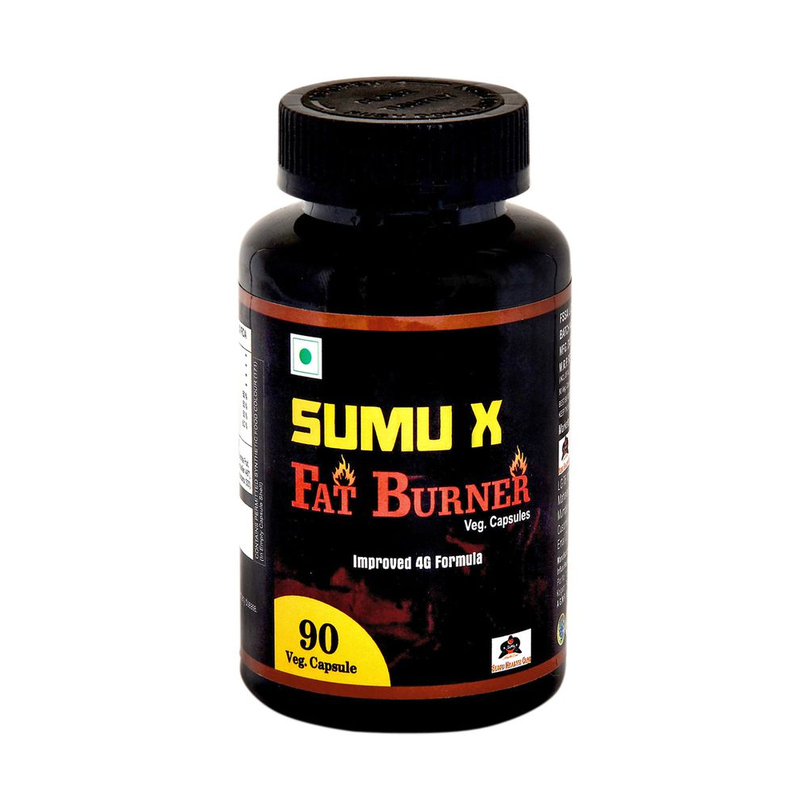 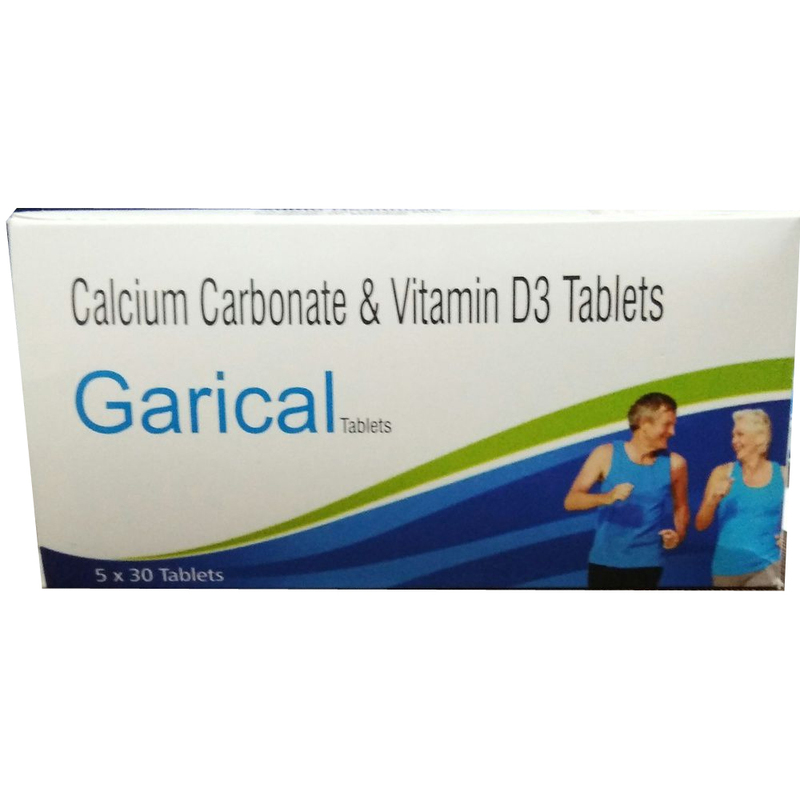 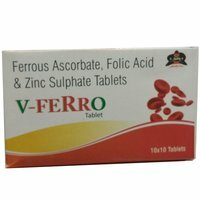 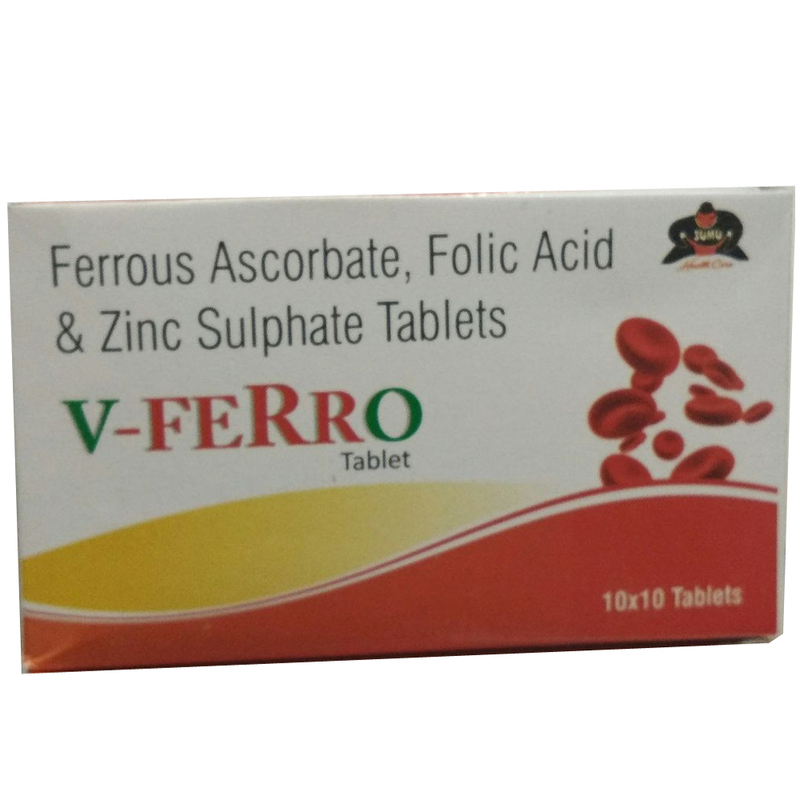 It is an iron supplement which is used to treat low blood level of iron. 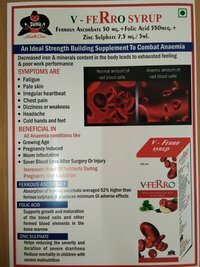 It is an important mineral that the body required to generate red blood cells and keeps you healthy. 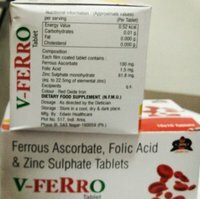 Take this nutrition supplement to combat diffeciency of iron. 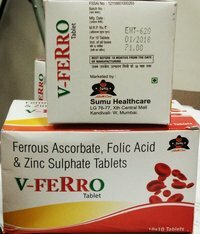 1 tablet twice a day after meals. 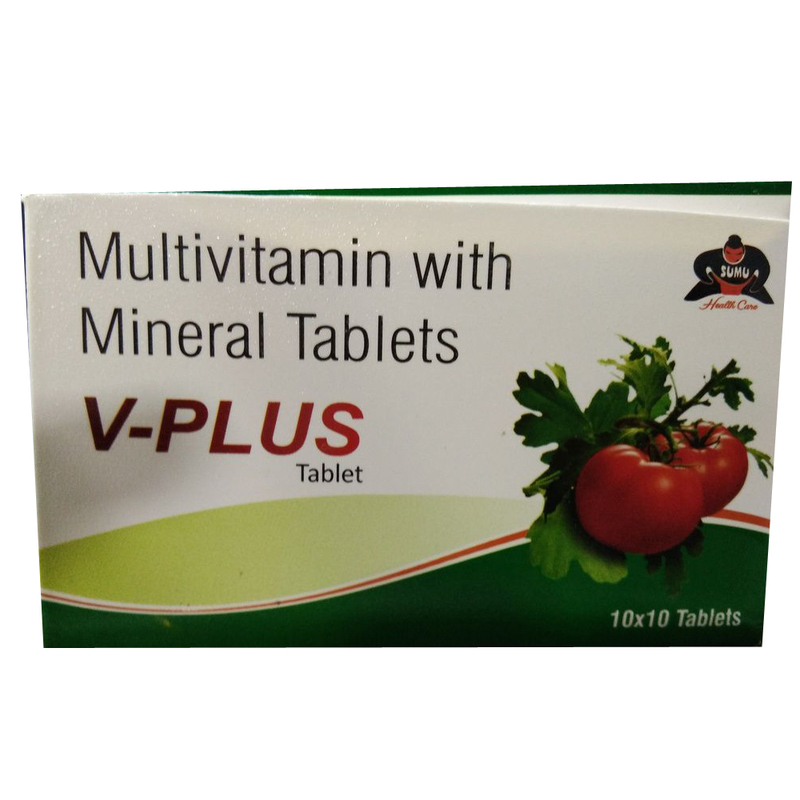 Particularly useful in growing age, increased need of nutrition during pregnancy and lactation.